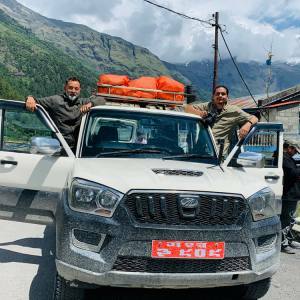 The tour in major three cities of Nepal offers you a complete overview of travelling, enjoying the sightseeing, adventure and wildlife safari. 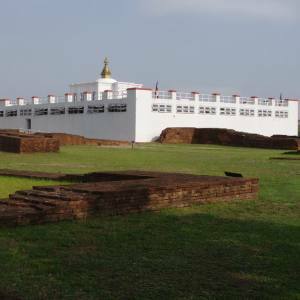 Kathmandu Pokhara Chitwan Tour is an exciting and popular tour in Nepal. It begins with a cultural sightseeing tour in the Kathmandu valley. 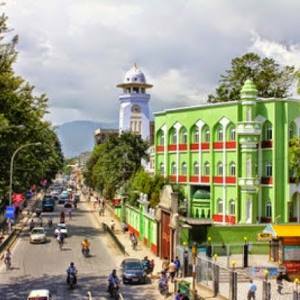 The valley is a melting pot of diverse cultural and religious people. 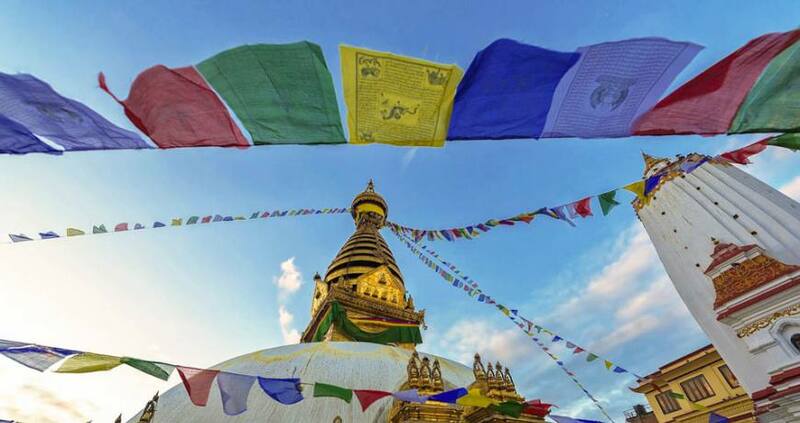 Mostly, Hindu and Buddhist people populate this capital city of Nepal. 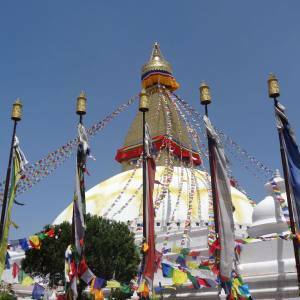 Exploring the medieval century arts and architecture during the Kathmandu sightseeing tour. Pashupatinath temple, Boudhanath Stupa, Swayambhunath temple, Kathmandu Durbar Square, Patan Durbar Square, Bhaktapur Durbar Square and Changunarayan temple are those seven UNESCO world heritage site listed monumental sites. To cover up all these destinations, you need to manage two full days. 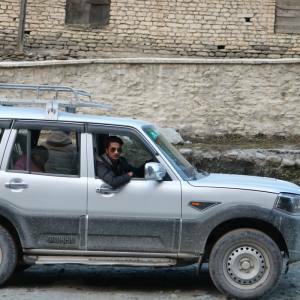 After the sightseeing tour in Kathmandu, you drive to the natural rewards destinations – Pokhara and Sarangkot. 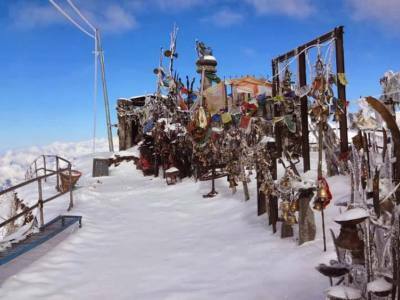 In Sarangkot, the sunrise view over Annapurna, Dhaulagiri and Manaslu Himalayan chain magnetize you. The hillside surrounding is itself spectacular. Paragliding trip is another thrilling adventure experience from Sarangkot. 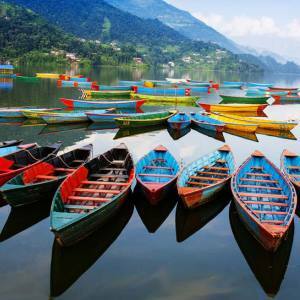 Pokhara sightseeing offers a unique experience of visiting the natural setting. 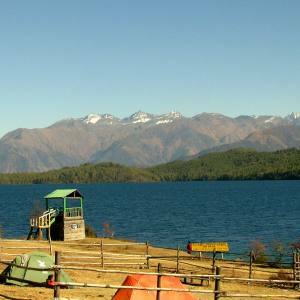 As a rewarding activity, you can enjoy the boat riding on the Phewa Lake. 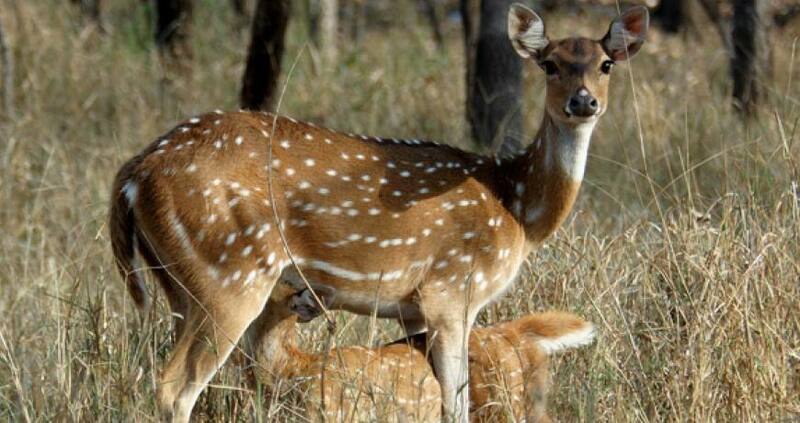 Chitwan National Park jungle safari tour is the last activity of the Kathmandu Pokhara Chitwan Tour package. 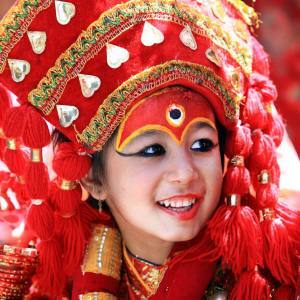 Nepal Kameleon Holidays organize the arrangements required for you with the thanksgiving offerings in Kathmandu. Elephant back jungle safari, bird watching, canoe ride, jungle walk and many more activities. 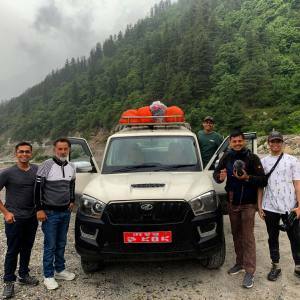 This is an amazing trip to explore the wildlife, including the royal Bengal tiger and one-horned rhino. Then, return back to Kathmandu and departure. 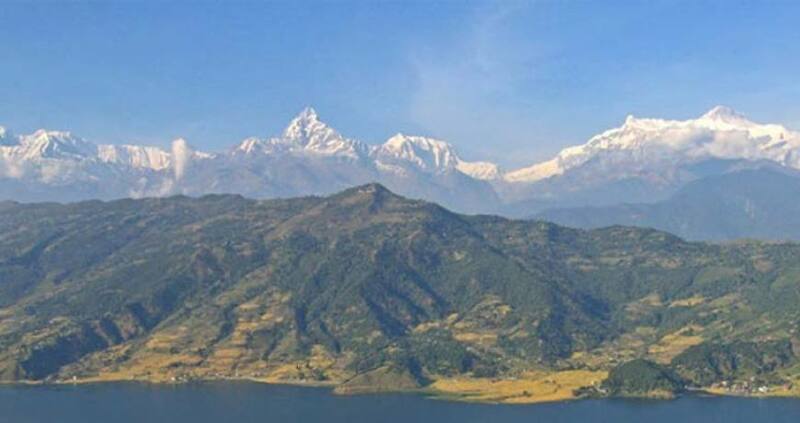 Day 04: Enjoy the sunrise view over Annapurna region peaks and Pokhara sightseeing. Day 07: Drive/flight from Chitwan to Kathmandu. 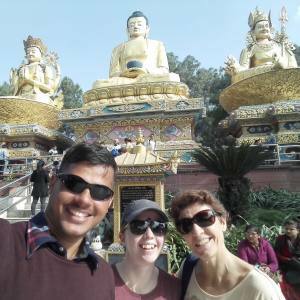 Day 08: 3 hrs thanksgiving walking tour and thanksgiving dinner (free) in Kathmandu. The itinerary is temporary. 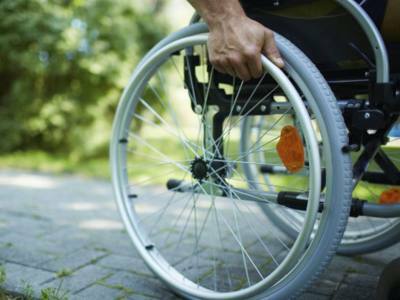 We can customize it on your interest and preferances. Please, let us know for that. 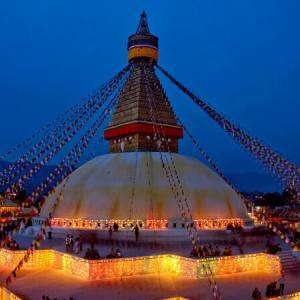 Feel the difference with thanksgiving treat (family dinner in Kathmandu) and a free walking tour in Kathmandu with Nepal Kameleon Holidays.